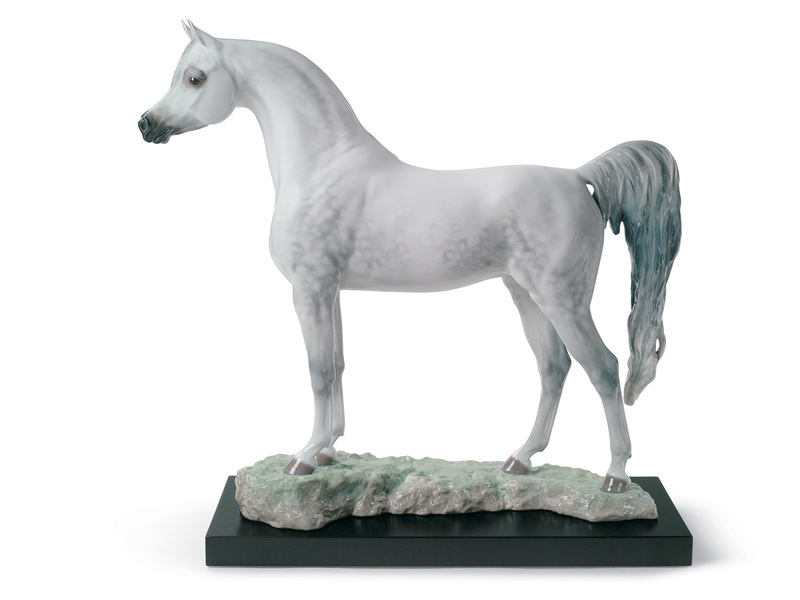 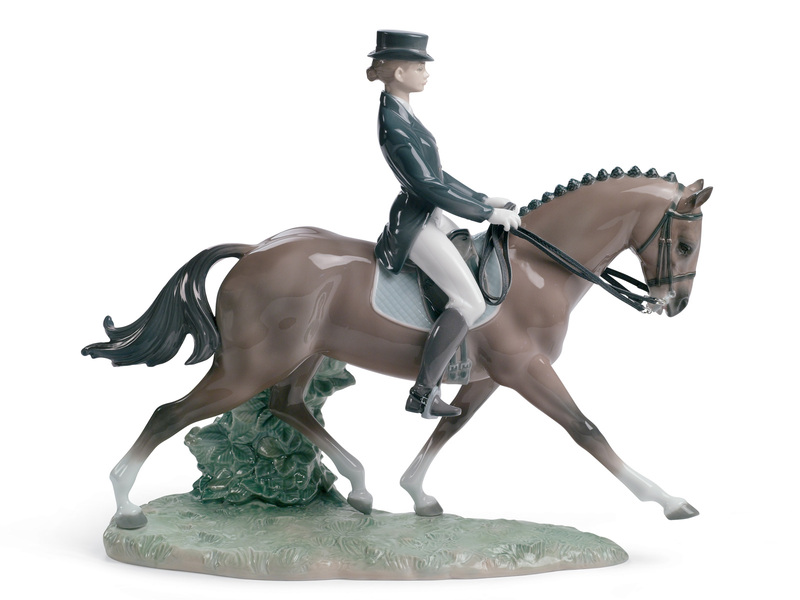 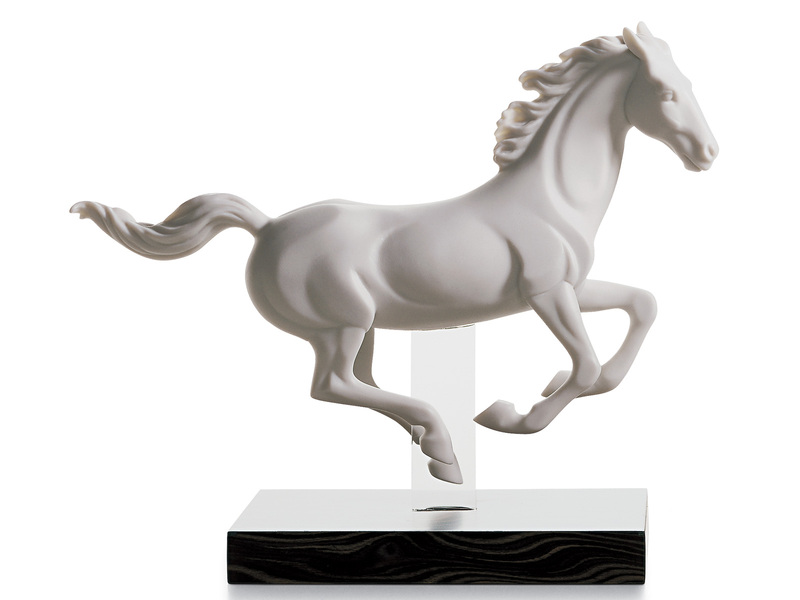 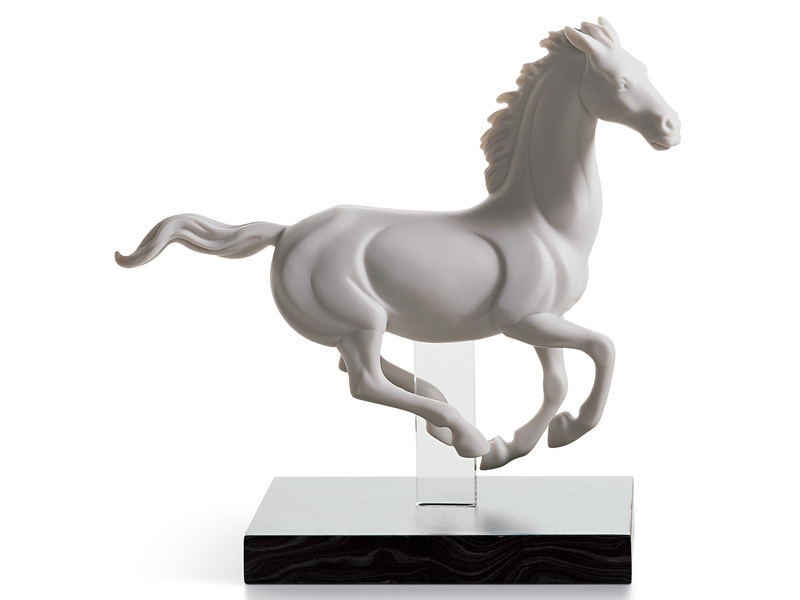 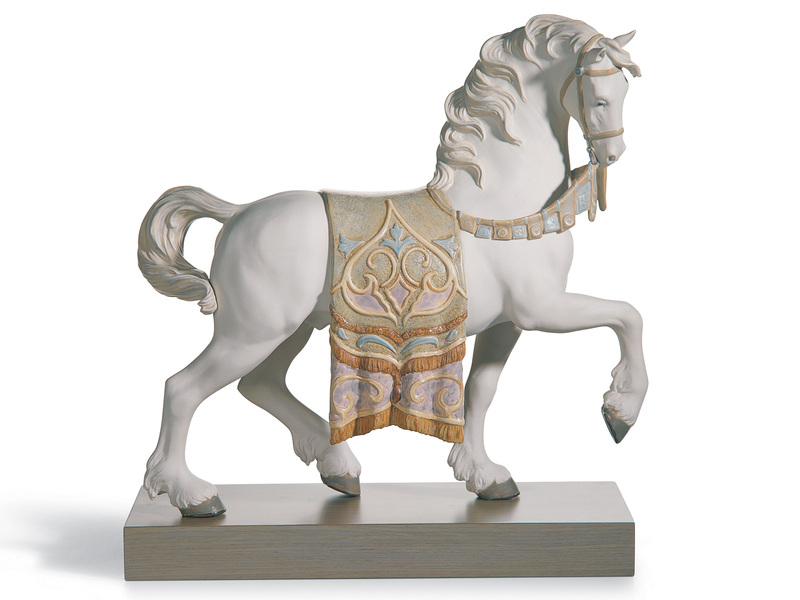 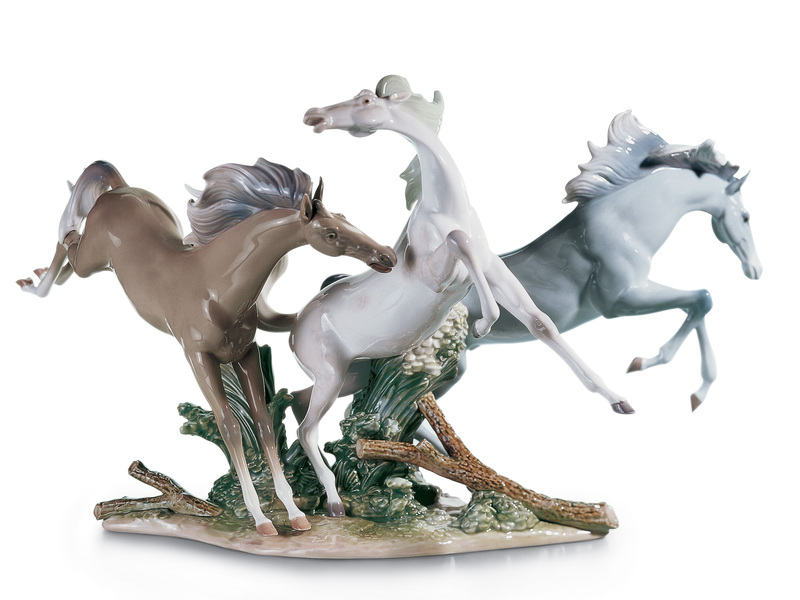 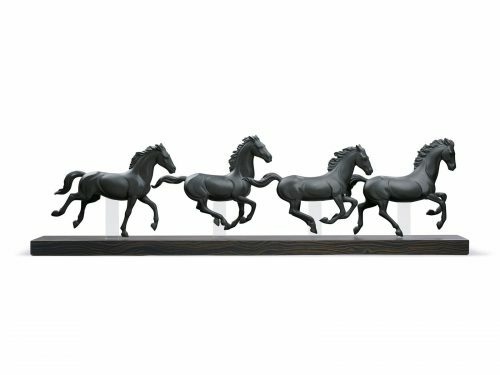 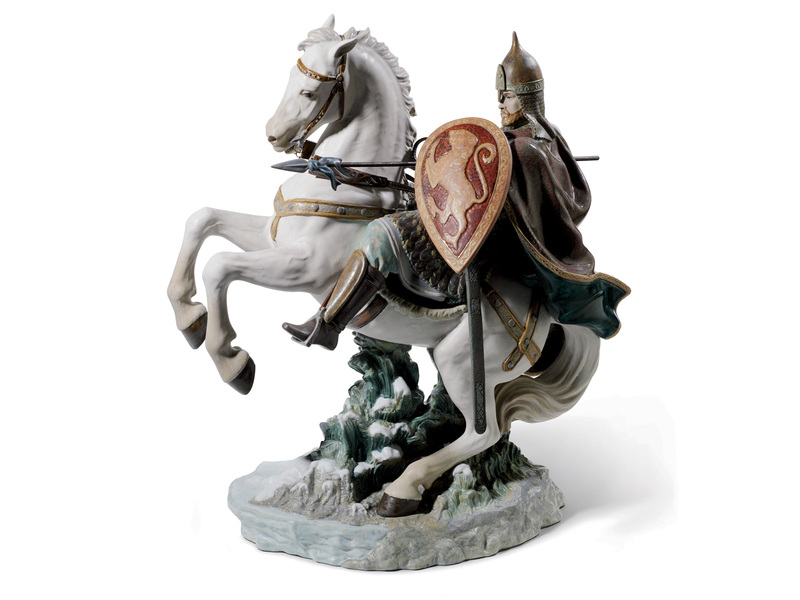 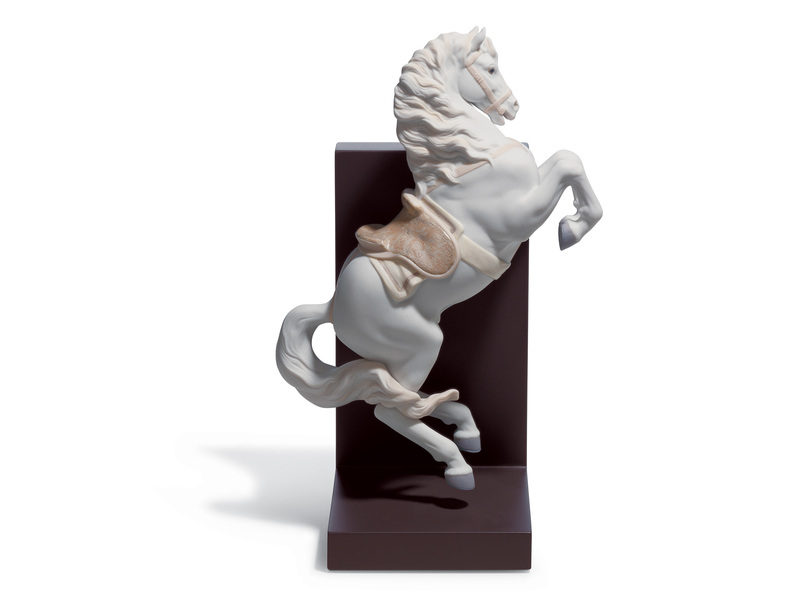 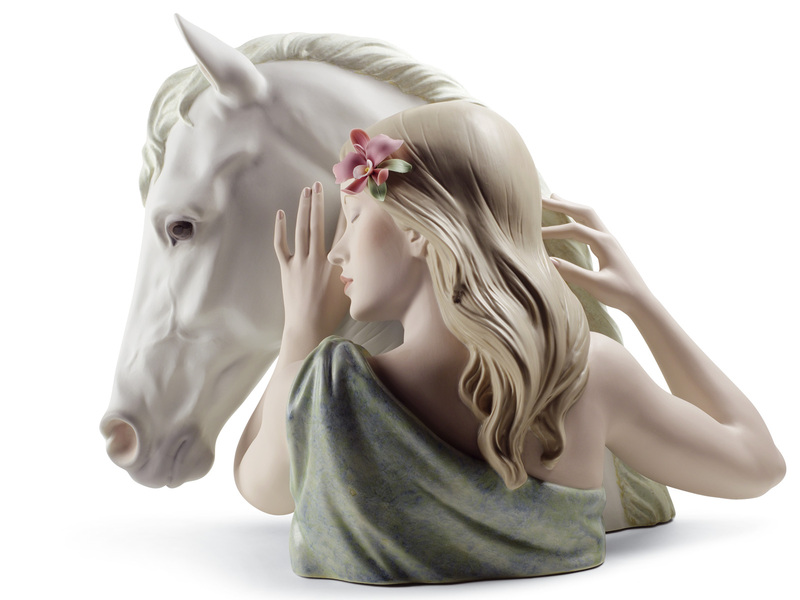 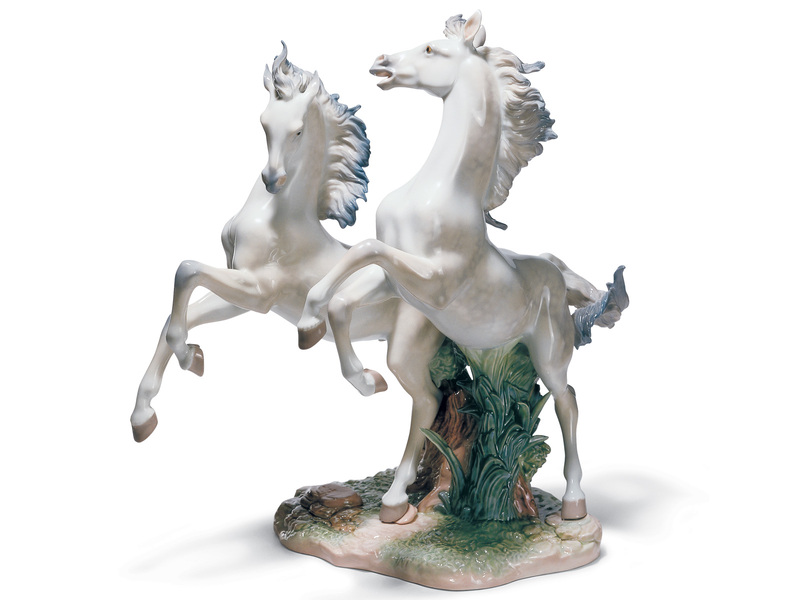 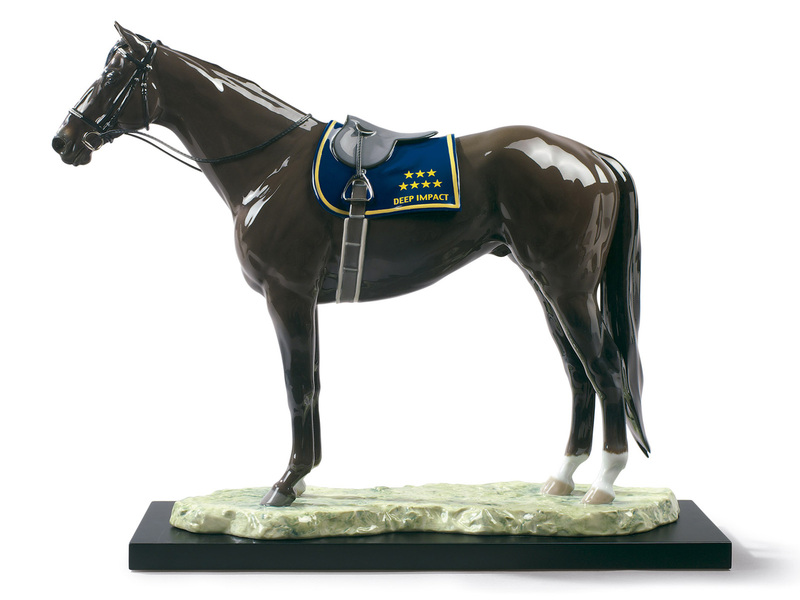 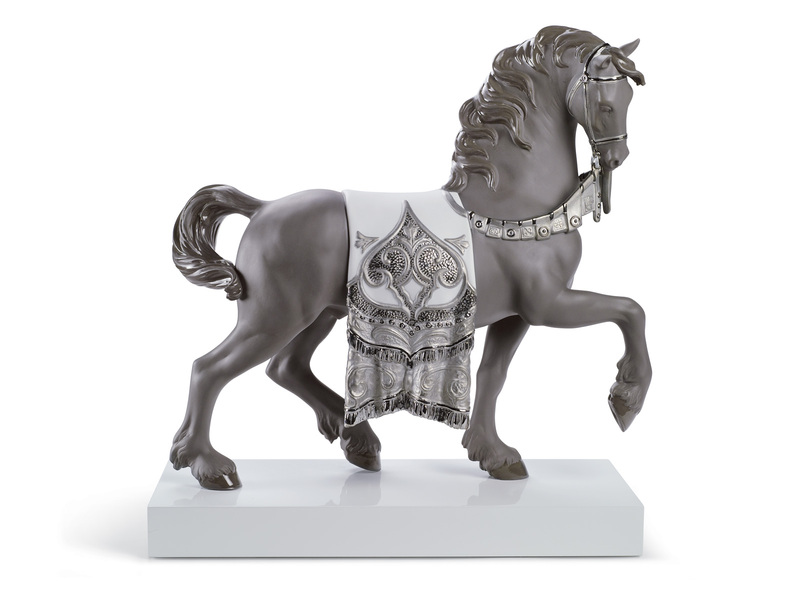 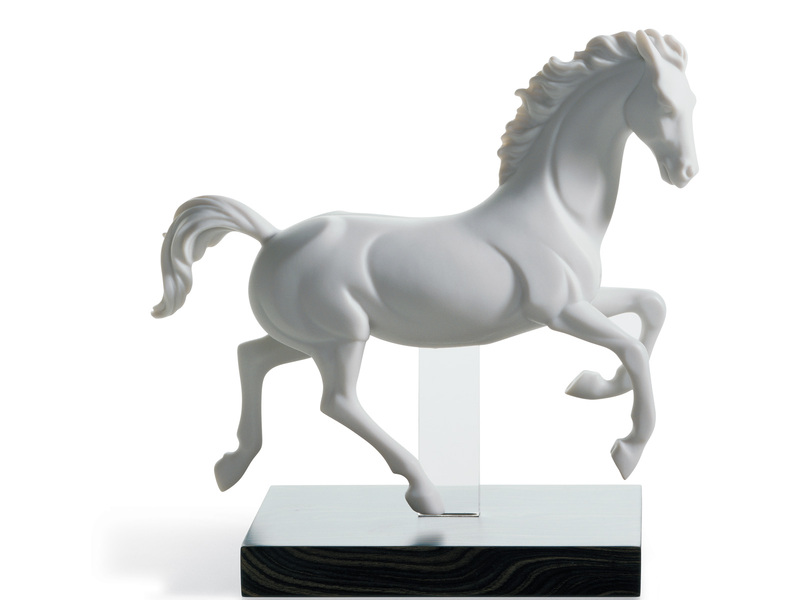 From War horse to Race horse to Work Horse, we have a wide variety of stunning Lladro Porcelain Horses, all in a range of poses, finished in either Gloss or Matte for a truly enchanting finish. 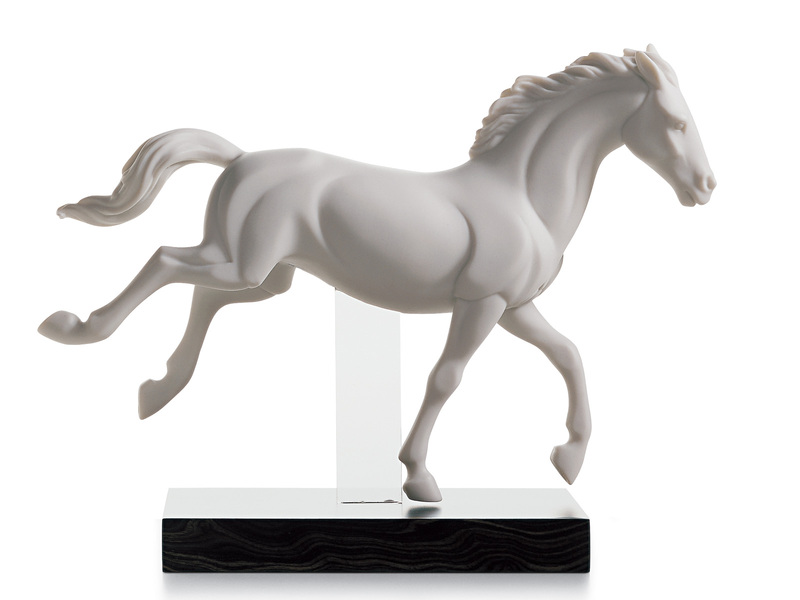 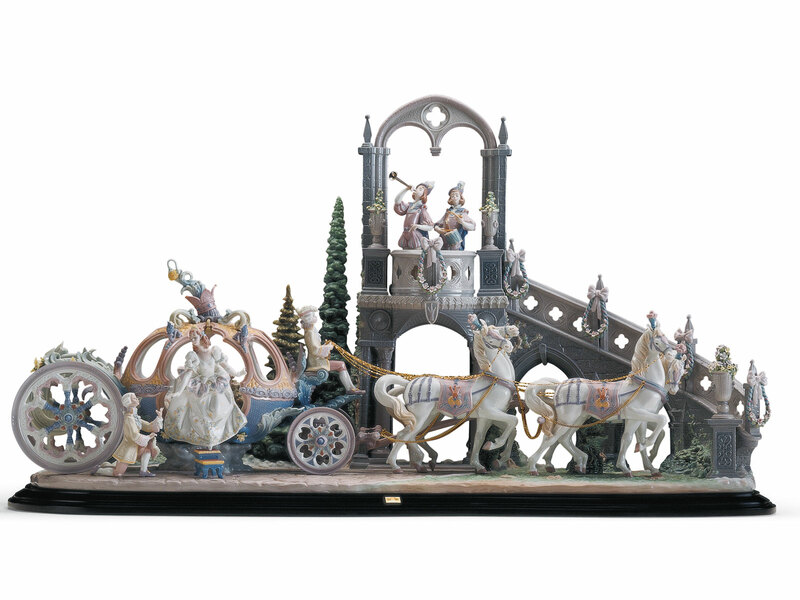 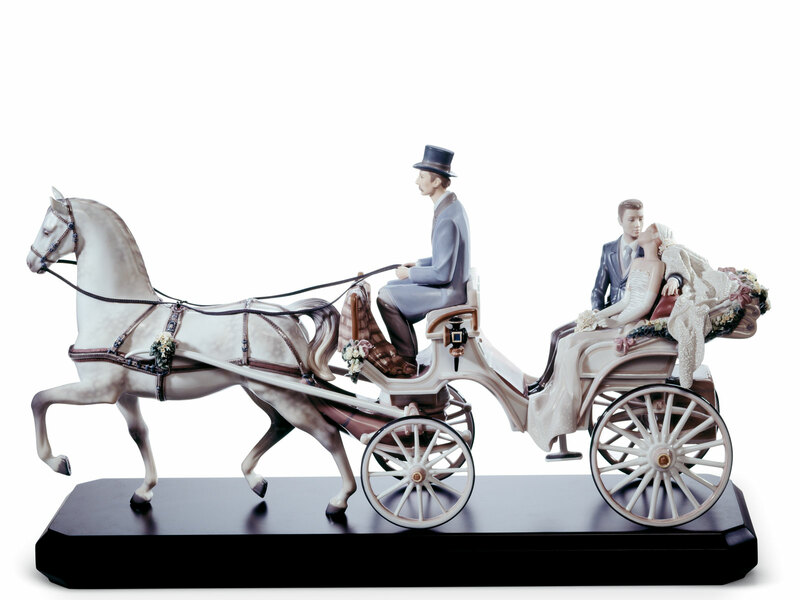 Trot through our selection and see the beauty that Lladro has captured perfectly within these Horse Sculptures. 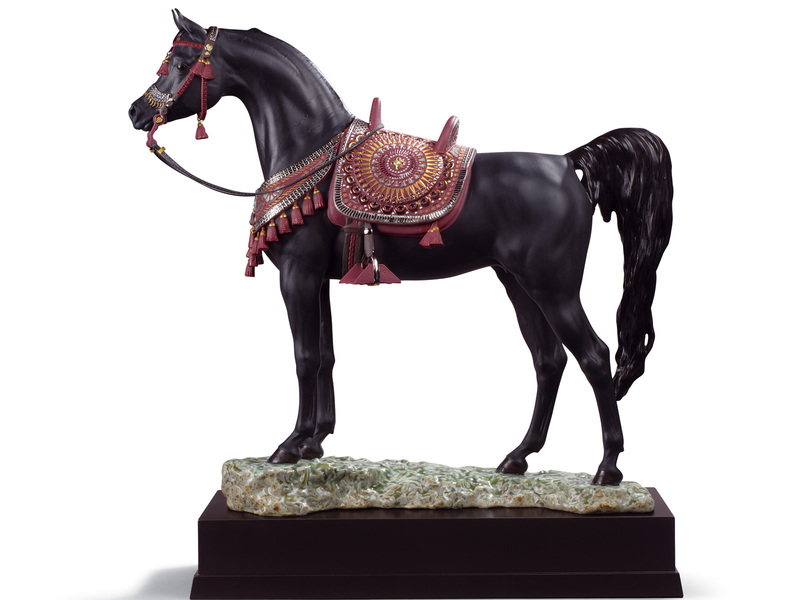 Perfect for any collection and a spectacular gift for any horse lover. 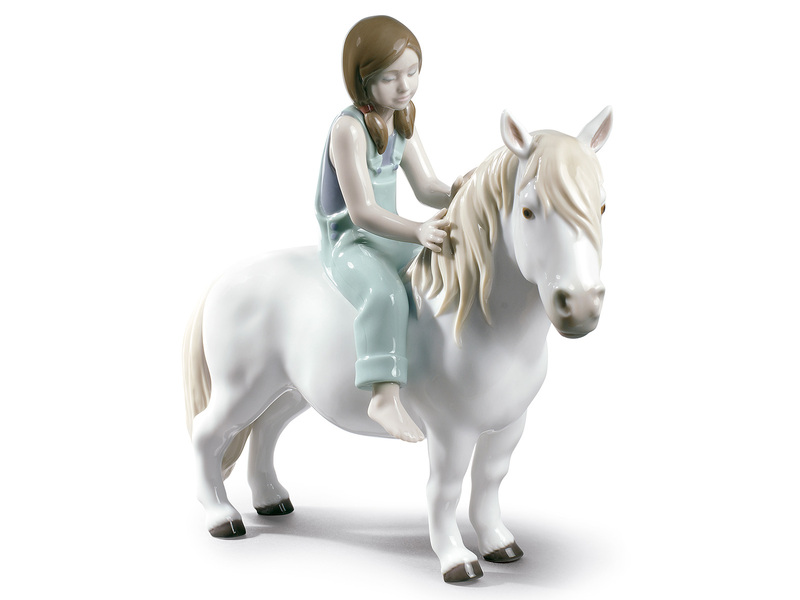 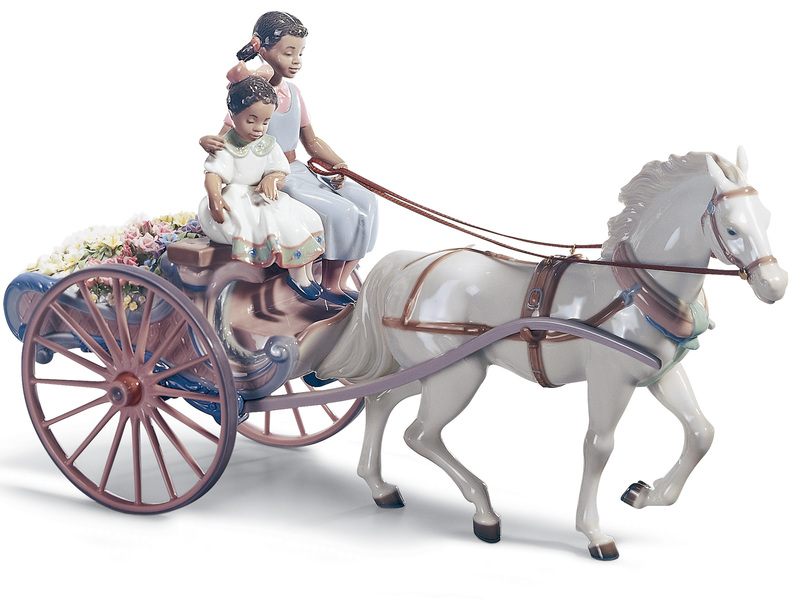 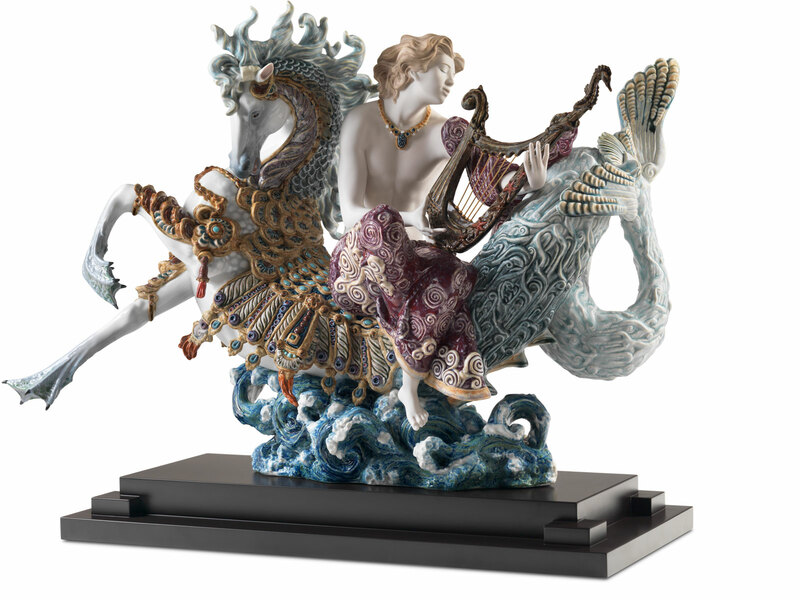 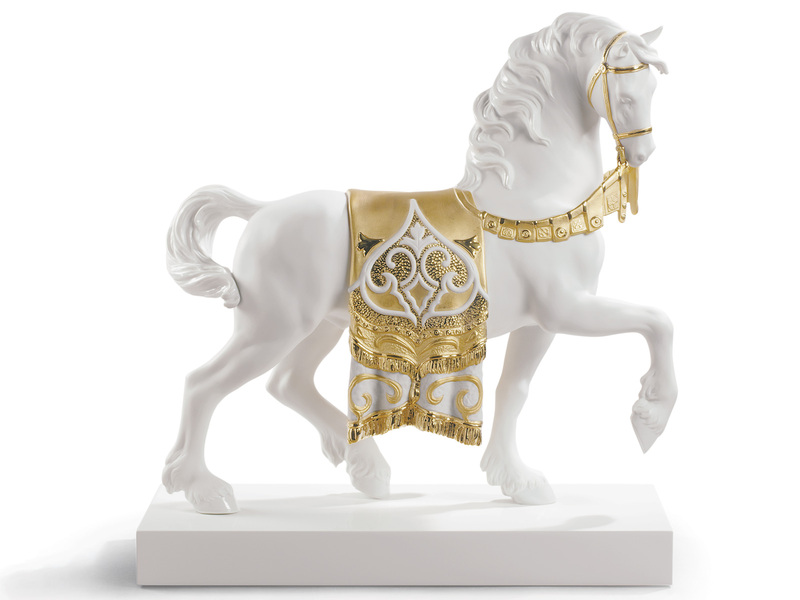 Lladro also offers plenty of exquisite Limited Edition Lladro Horses. 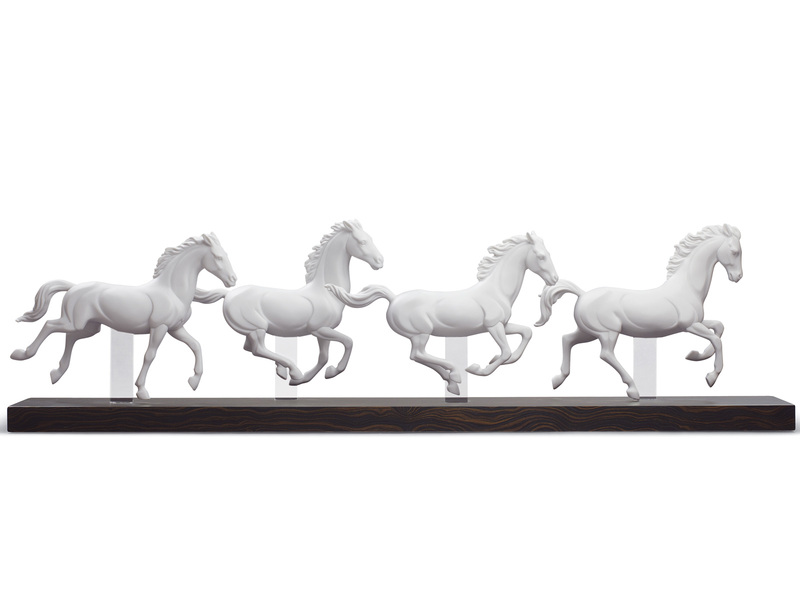 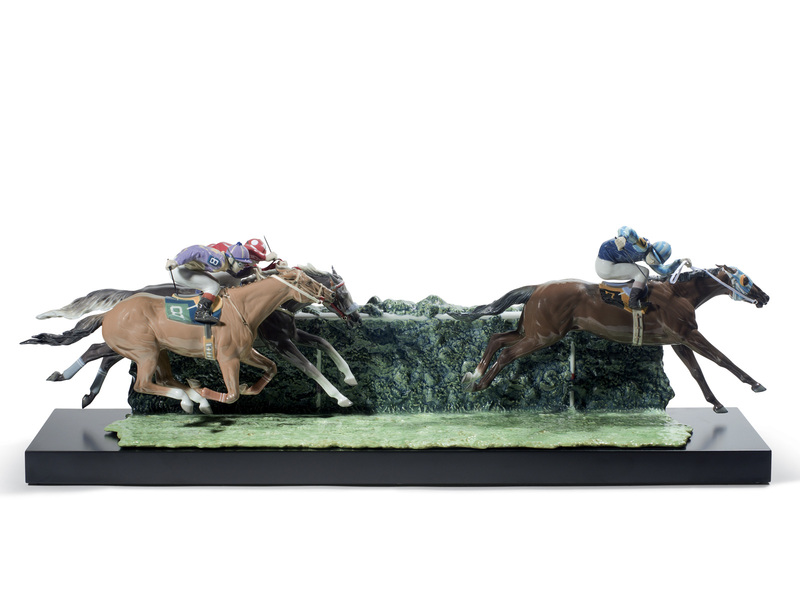 Bet on these horses to be a stunning addition to your home.